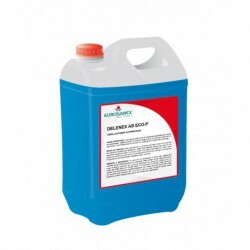 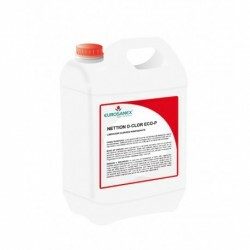 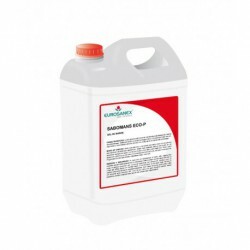 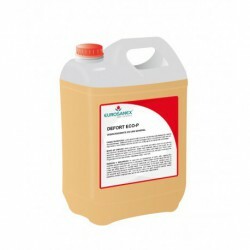 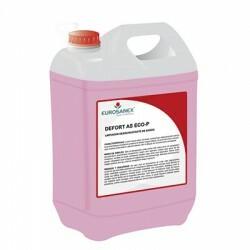 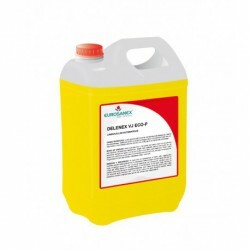 The KLESING ML ECO-P multi-purpose cleaner is a product especially formulated as a multi-purpose cleaner forÂ cleaning and maintainingÂ several surfaces: glass, mirror, screens, tiles, pleather, metals, plastics, etc. 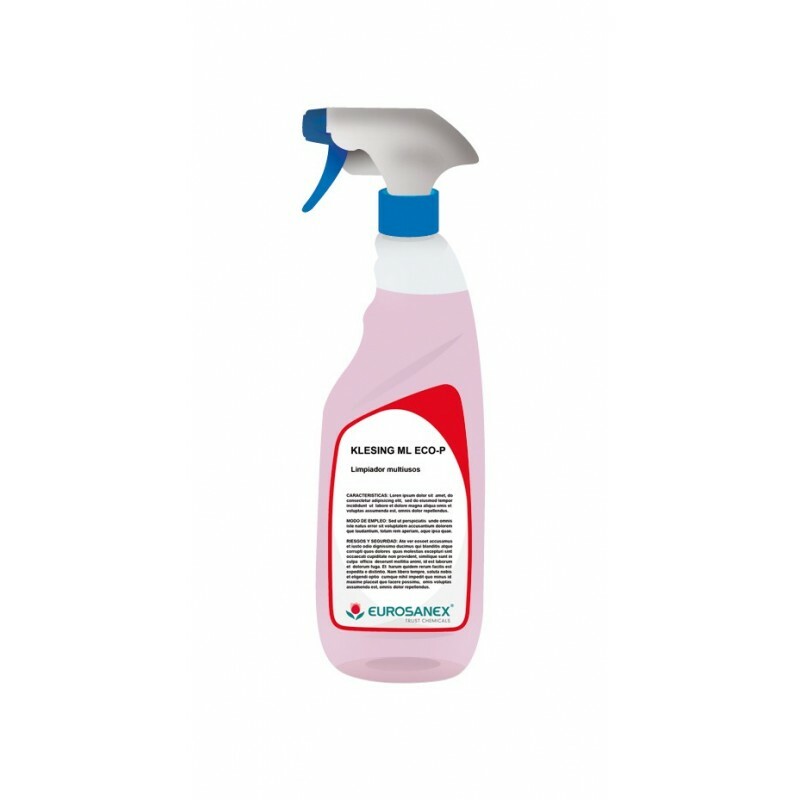 With its high cleansing power and pleasant odour, this all-purpose cleaner degreases and evaporates easily, simplifying cleaning tasks. 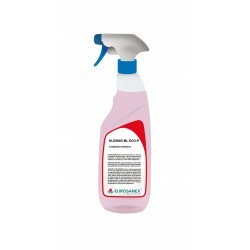 Spray a small amount on the surface or object to be cleaned. 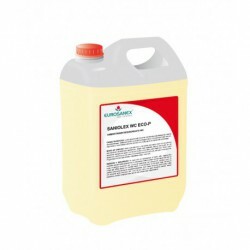 Rub with a clean cloth or cellulose until it is completely evaporated.